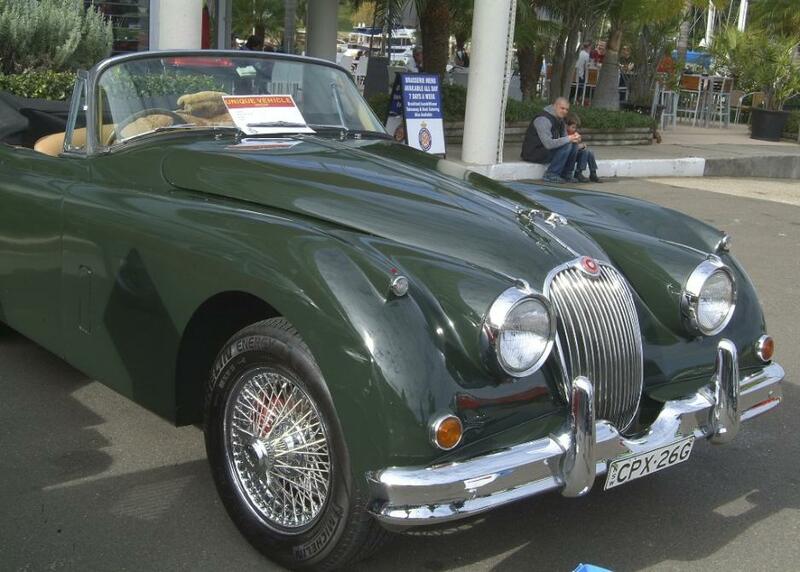 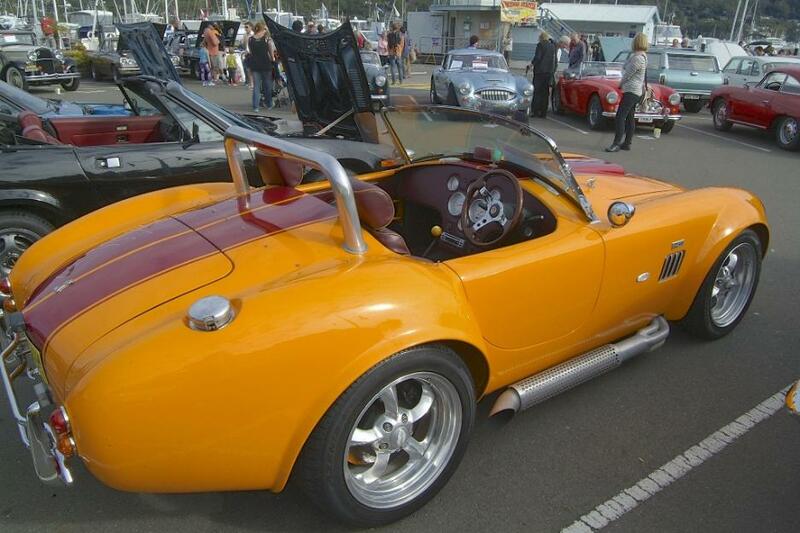 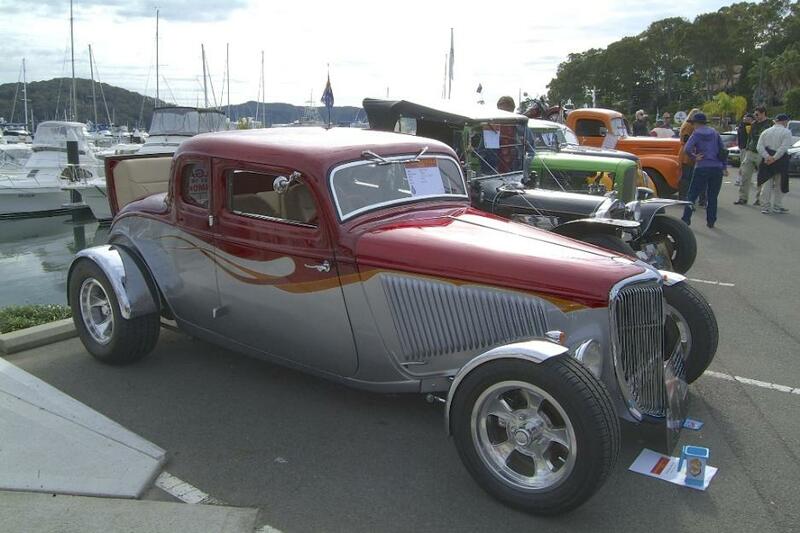 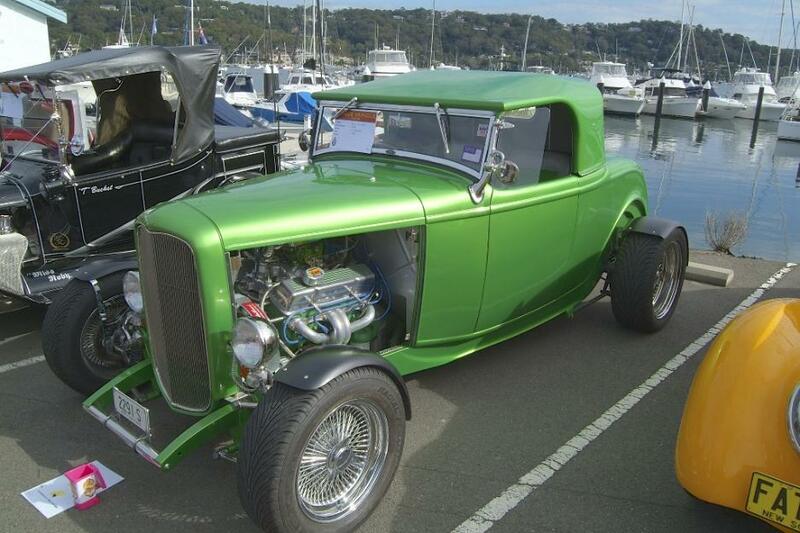 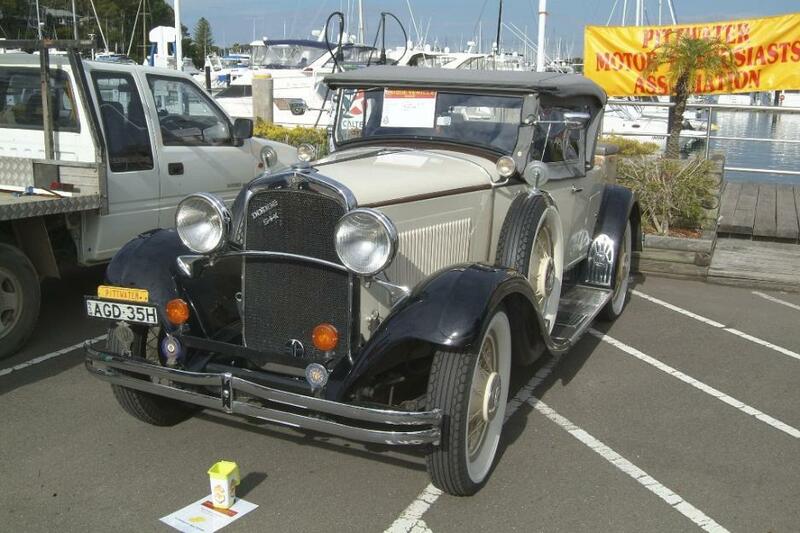 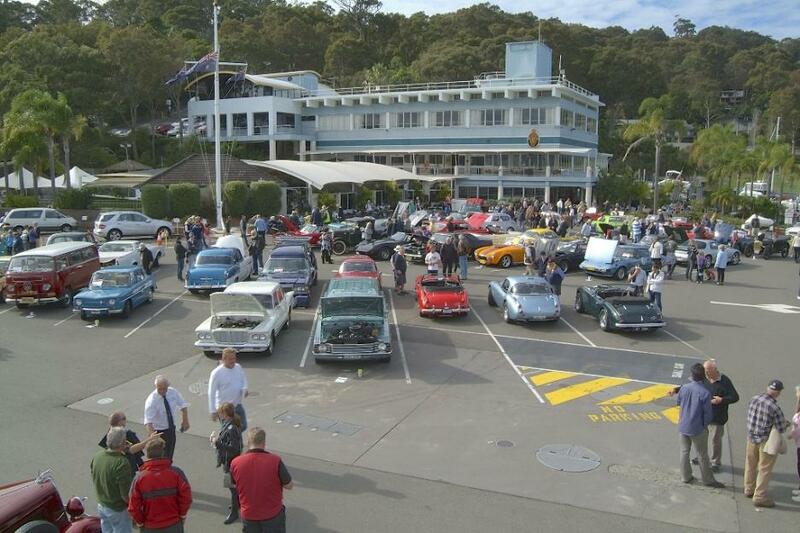 Almost three thousand people attended this year’s Unique Car Show at the Royal Motor Yacht Club – Broken Bay, at Newport, raising over $800.00 to support Bear Cottage on Sunday 22nd of June, 2014. 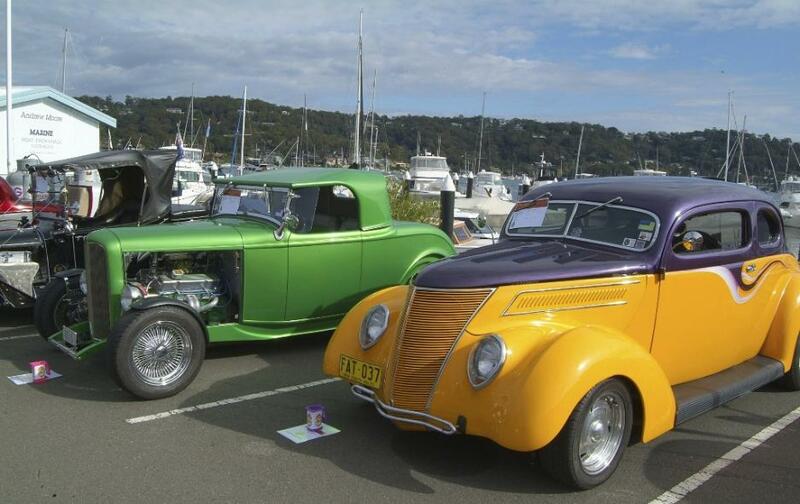 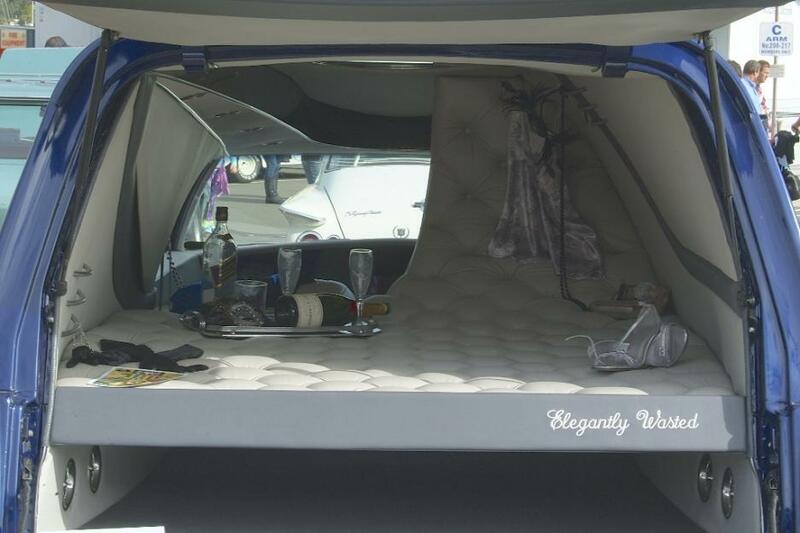 This was the 7th Annual Unique Car Show held at the Royal Motor Yacht Club Broken Bay (at Newport), an "unusual" event for a Yacht Club you might think, but "boaties" do have many other interests, and an enthusiasm for all things mechanical is certainly one of them! 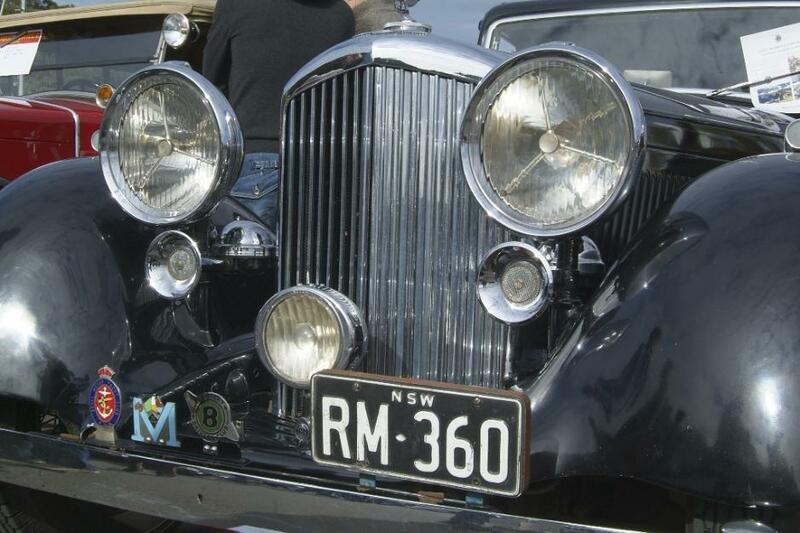 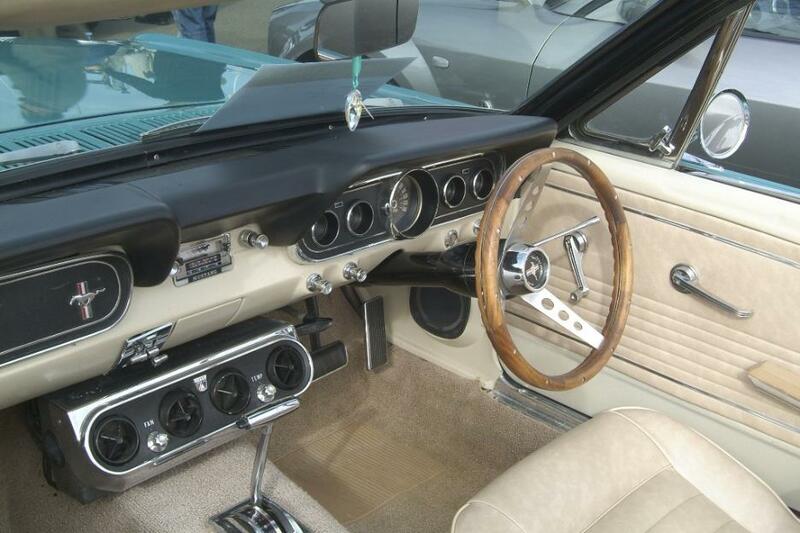 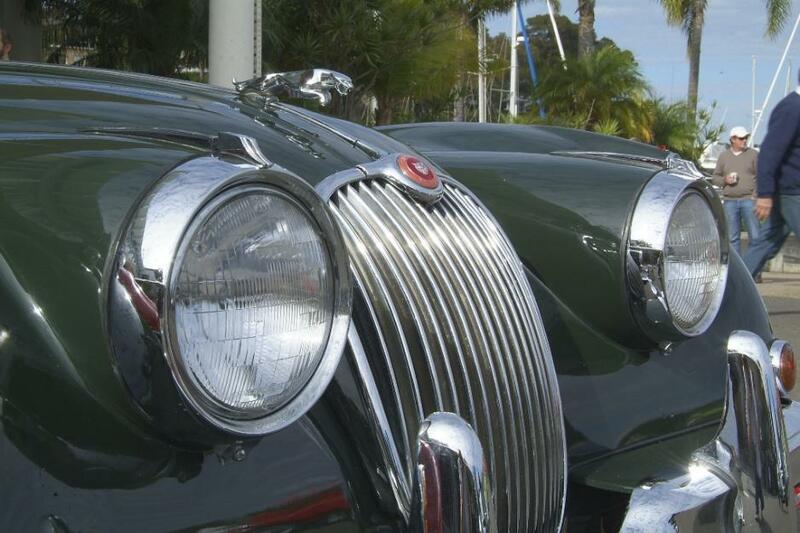 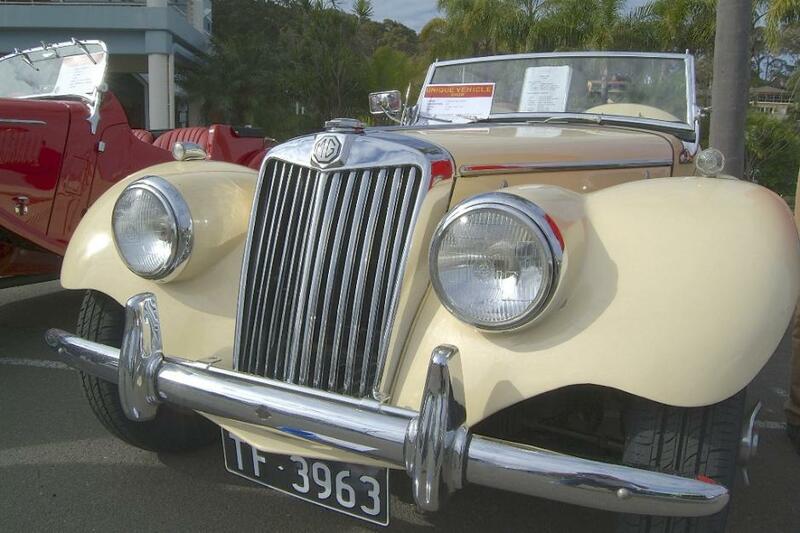 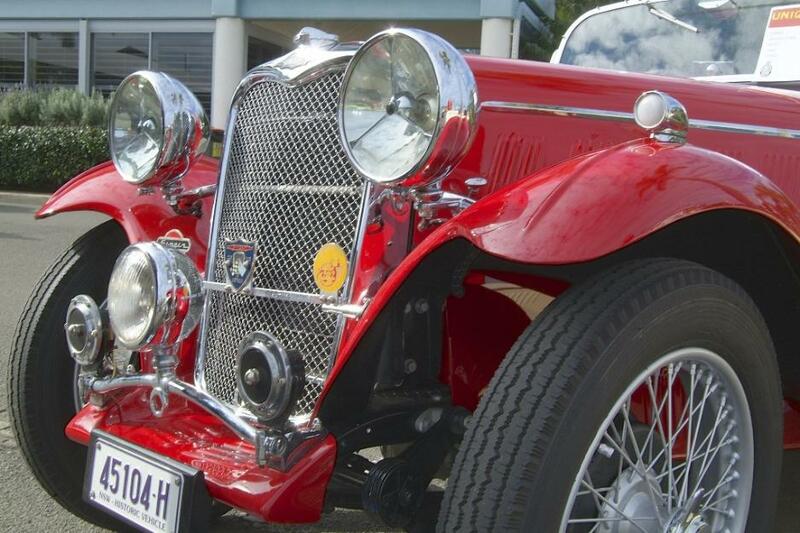 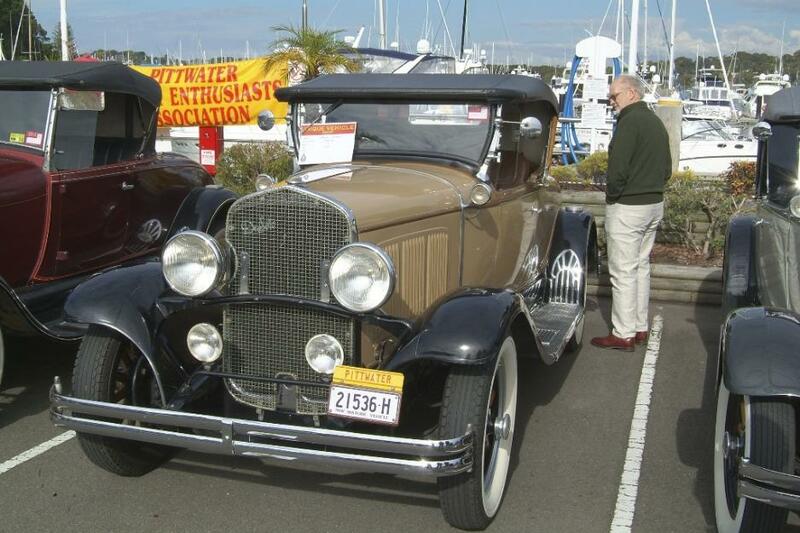 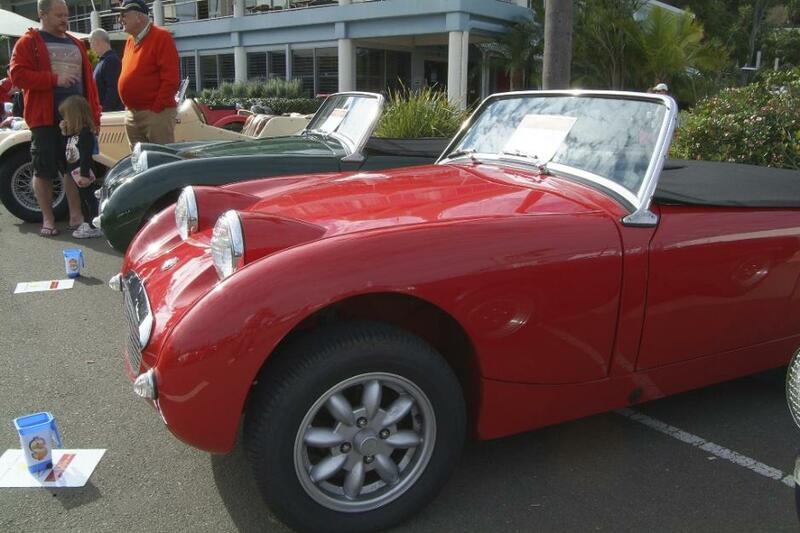 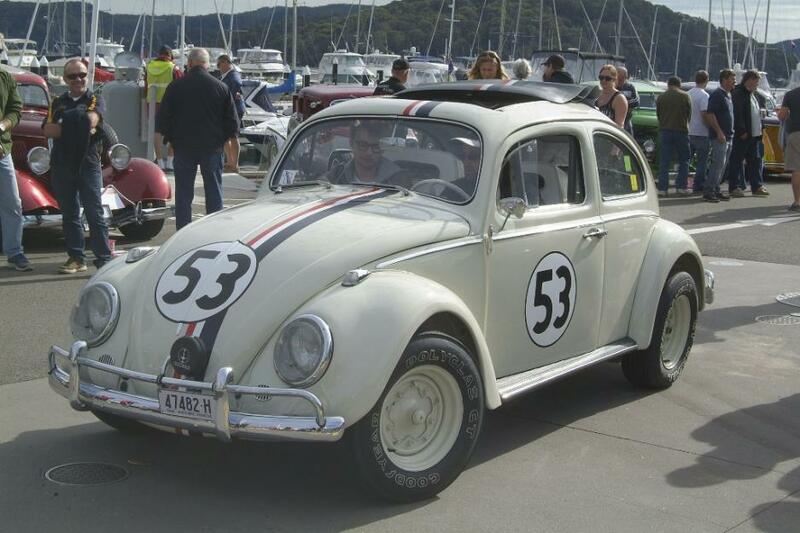 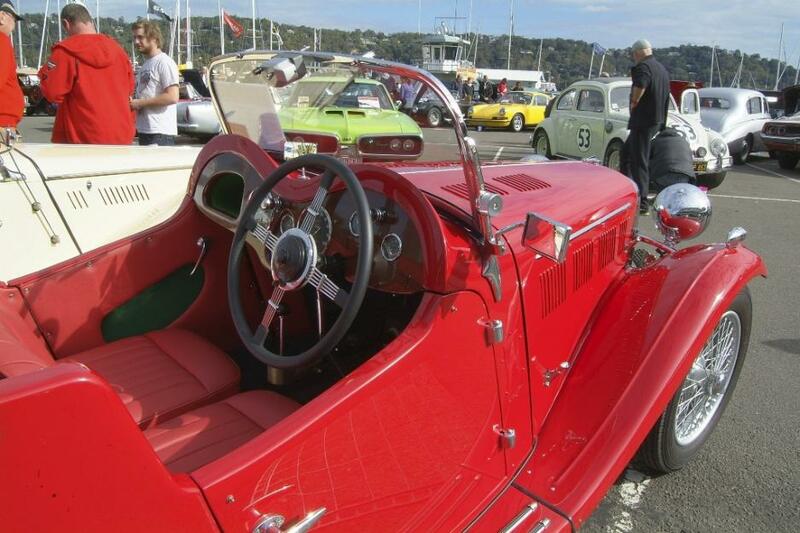 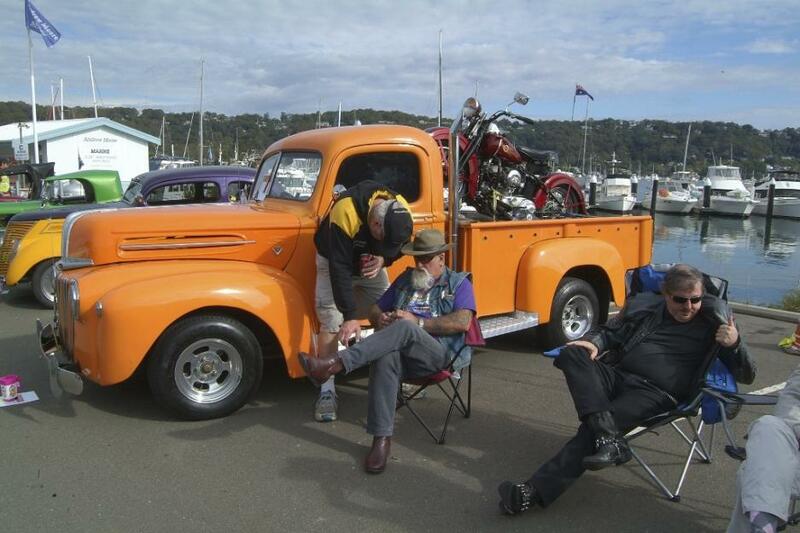 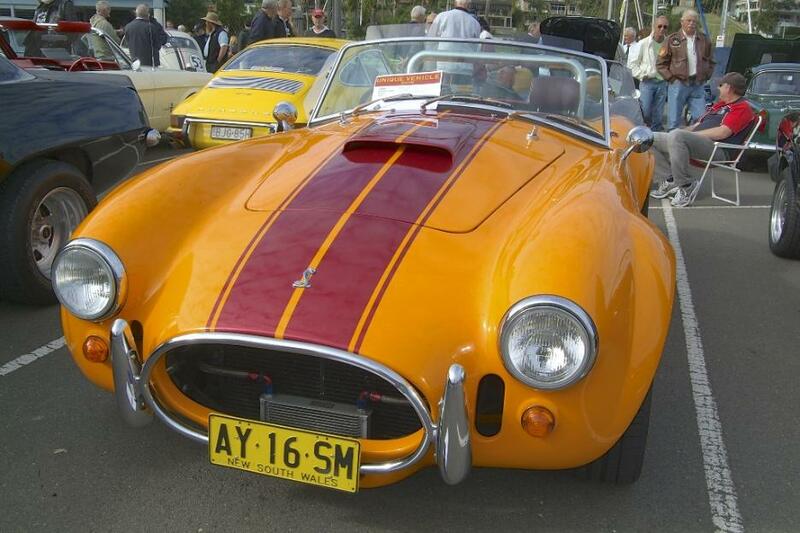 The amount of interest received from people keen to display their vehicles, and particularly from members of the Pittwater Motor Enthusiasts who help with the day’s planning, made this year’s event a success for car enthusiasts of all walks of life. 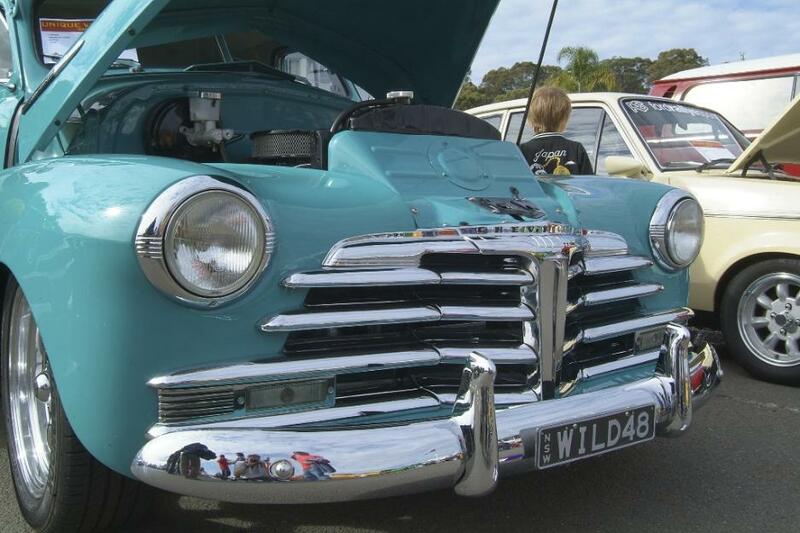 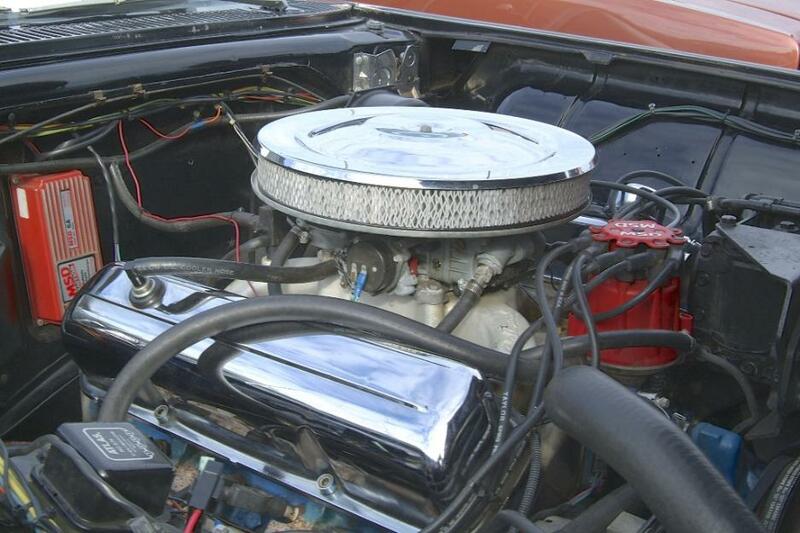 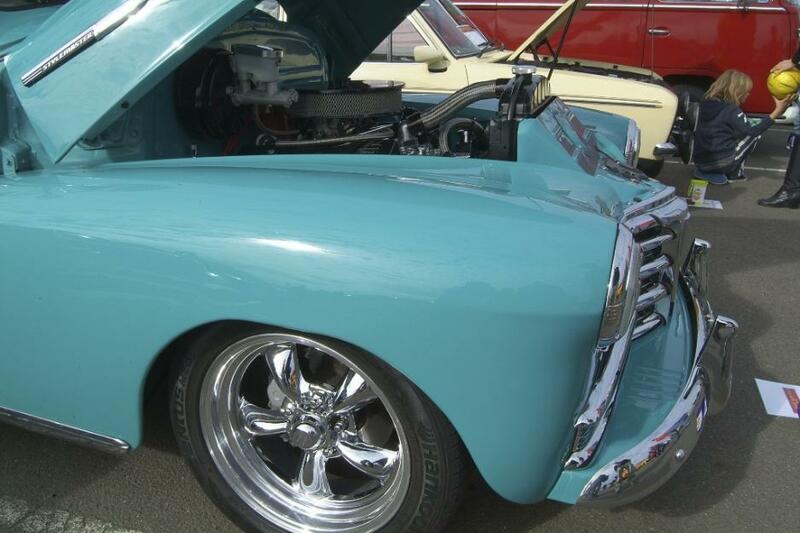 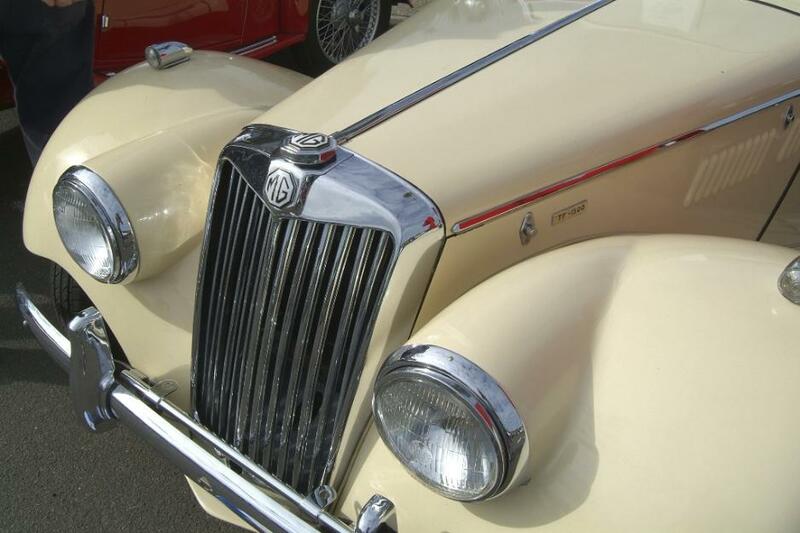 Over 60 vehicles were on display including everything from beautifully restored Vintage cars, Classics and Sports Cars, Hot Rods & Motorcycles. 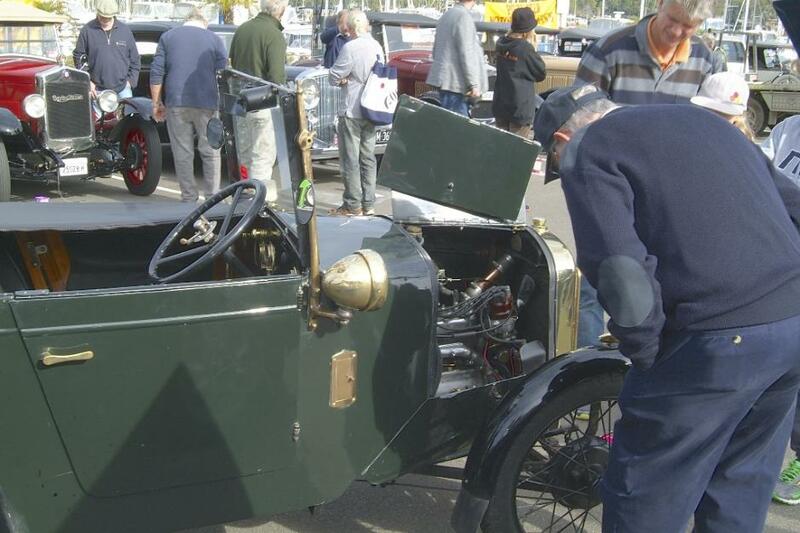 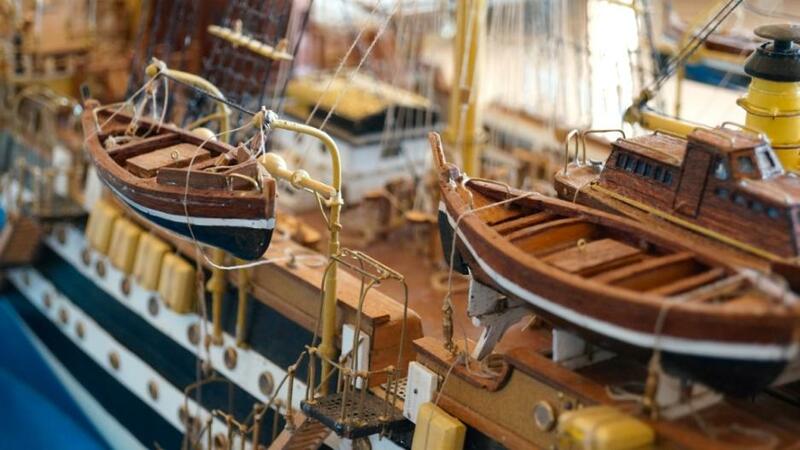 There were also great displays again this year from members of the the Warringah Model Engineers. 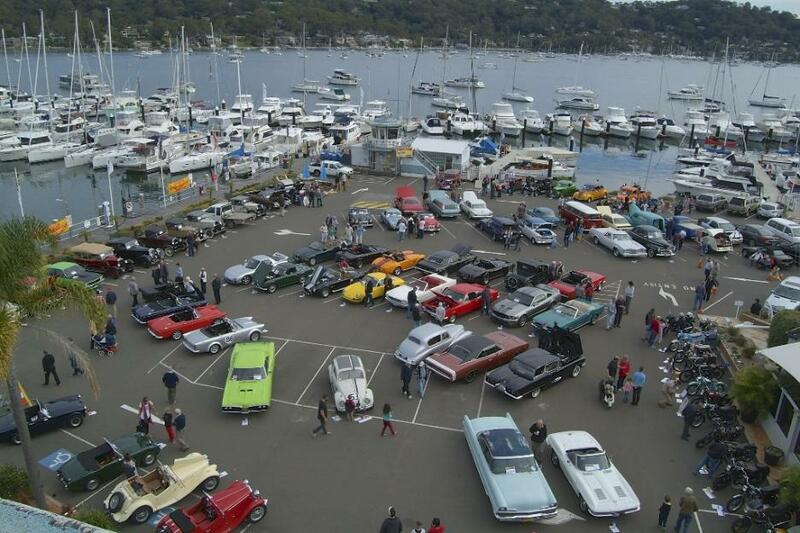 A day out for the whole family, with a children’s menu in the very popular The Helm brasserie, and the historic MV Reliance ferry operating from Rowland Reserve Boat Ramp and Newport Public Wharf, provided a great way of getting to and from this historic Pittwater Yacht Club and enjoying a 10 minute boat trip at the same time! 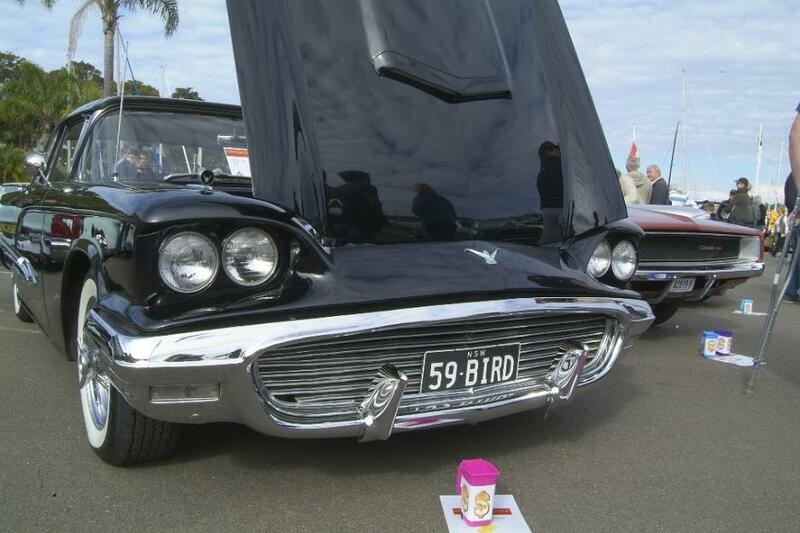 People's Choice Award - Won by the vehicle which raised the most $$ from coin donations. 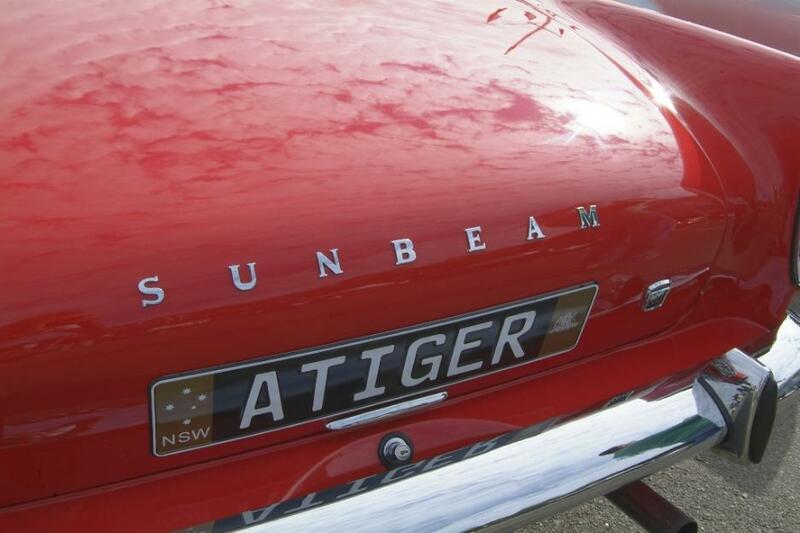 All Photos by Peter Storey, 2014. 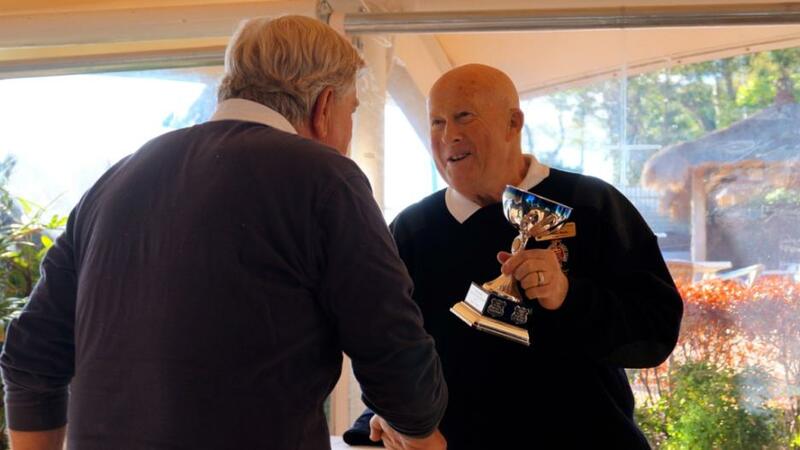 Royal Motor Yacht Club - Broken Bay Commodore - Peter Haig.